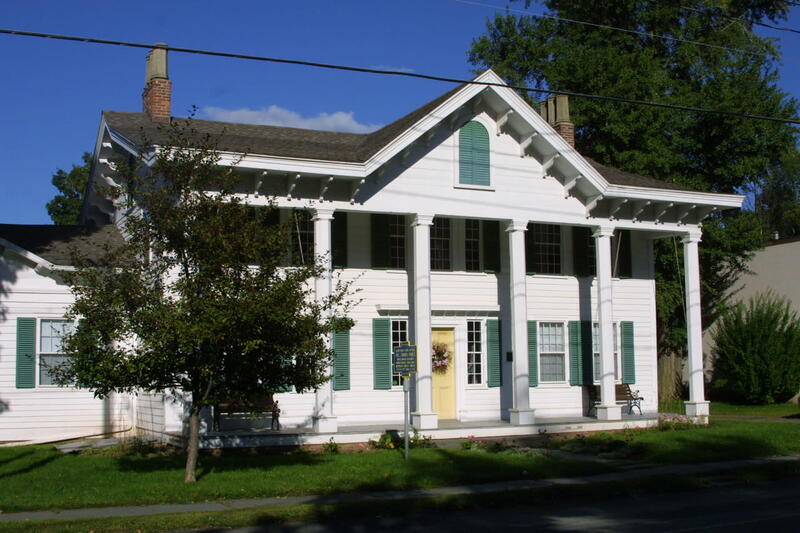 Prattsville was one of New York's earliest communities and once the site of the largest tannery in the world. Zadock Pratt, Jr. was twice a member of the House of Representatives and dealt with the needs of the nation: transcontinental railroad, Smithsonian Institution, and Washington Monument. 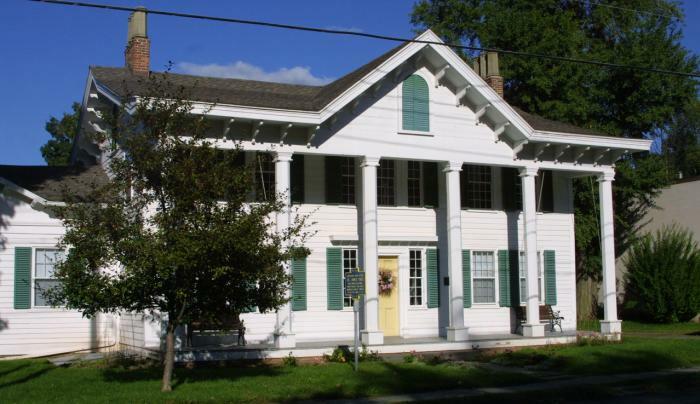 The Museum contains a permanent exhibit "The Civil War in Greene County," a tannery exhibit, several period rooms, and other changing exhibits about local and regional history. Tours Thu-Sun, 11am-4pm. Large groups by appointment.